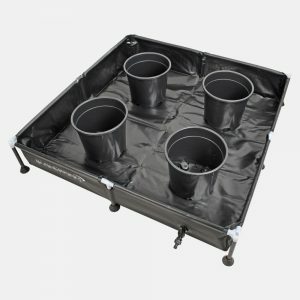 We have brought together two very popular Hydroponic techniques with the Flexi4 Hybrid system. 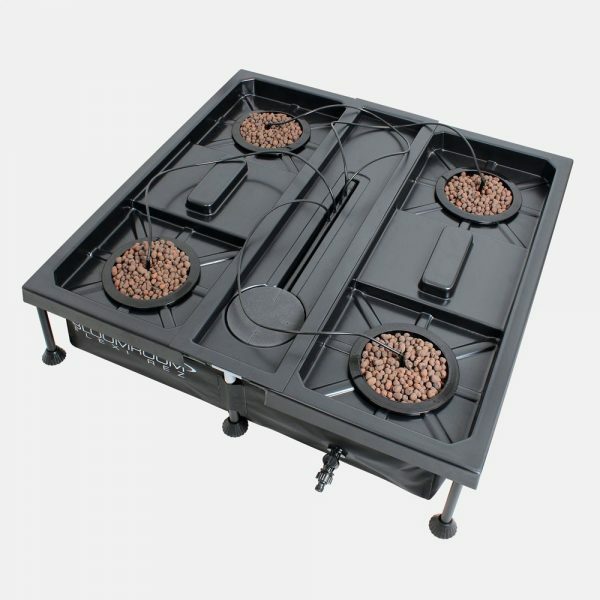 The system runs with both drip fed irrigation and water culture method within the systems Flexi Rez. Each plant has its own individual air stone beneath the planter basket to allow the root system to be submerged in oxygen filled nutrient solution. 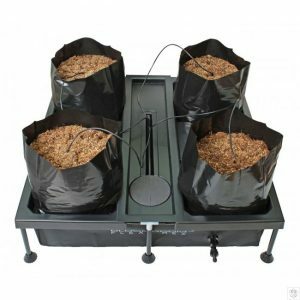 Each plant also has its own dripper delivering nutrient solution from the Flexi Rez as an initial top feeding system. 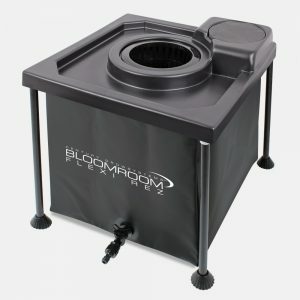 Think of this system as a more advanced technique for bringing your plants through their full life cycle. 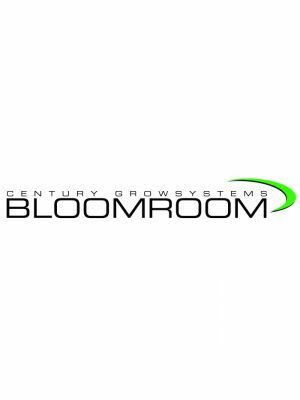 Perfect for growers looking to maximise yield in home hydroponics. 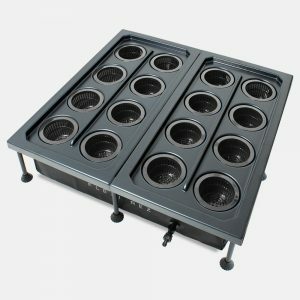 Low level hydroponics to give your plants that extra space for top growth. Your basket is your pot!